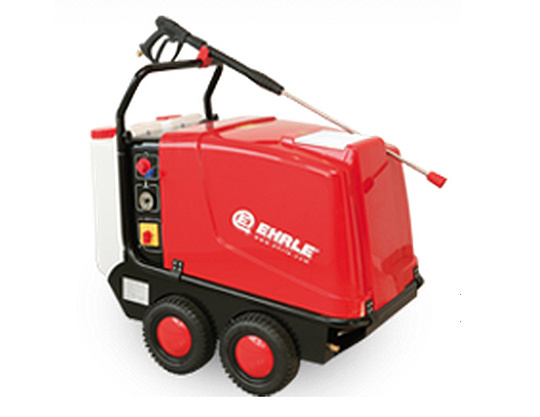 Power washers supplied by Europumps Ireland, Cork, include German manufactured EHRLE pressure washers. Italian manufactured LAVOR pressure washers and steam cleaners. 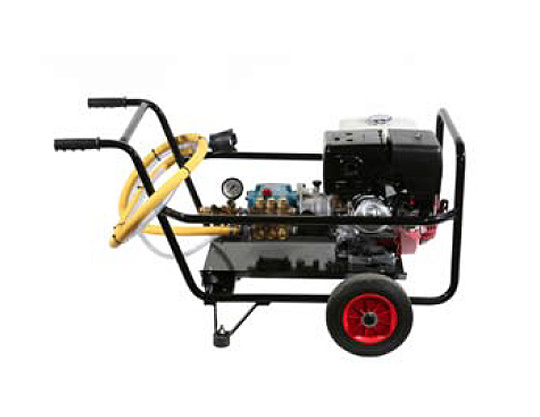 Europumps provide custom built mobile pressure washers in petrol, diesel or electric. Power washer systems for industrial use, hot water, cold water or steam for high pressure cleaning, available in mobile or stationary units. 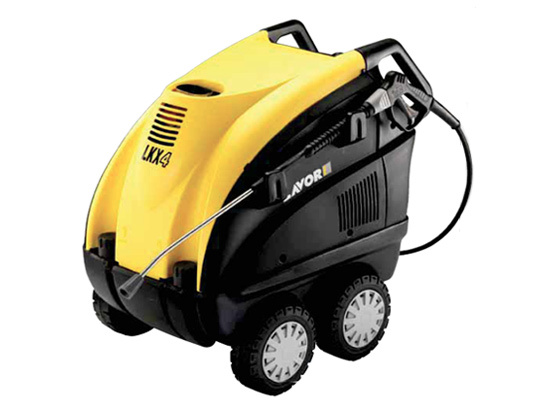 The Europumps ireland power washer product range includes petrol and diesel engine power washers and a variety of electric power washers ie lavor power washers. Our petrol engine pressure washers generally use genuine Honda OHV petrol engines while we supply diesel engines from Yanmar, Lombardini and Hatz range. These washers can be provided on portable frames or on a skid base for fixed installations in agricultural,pharmaceutical and government agencies We can also customize power washers onto towed water bowsers for washing of locations where water supply is not readily available. For further details or to discuss your particular application needs please contact us on 021 4810977. We also supply a complete range of industrial hose and electric cable reels and we can customise a cleaning solution to meet your specific needs. Call us in Ballincollig, cork on +353214810977 for further information and details on new, ex demonstration and secondhand stock. Delivery and support nationwide.